For a better idea of where Tallington Lakes Leisure Park is, you can see Tallington Lakes Leisure Park on the map below - as well as other lodges in the area. If you're looking for lodges around Tallington Lakes Leisure Park, you maybe interested in these. There are 4 lodge parks within 30 miles of Tallington Lakes Leisure Park. 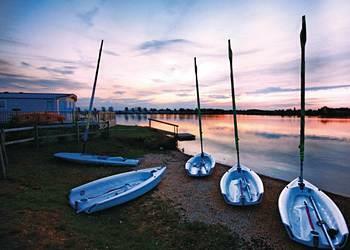 Find more about Tallington Lakes Leisure Park in Stamford.